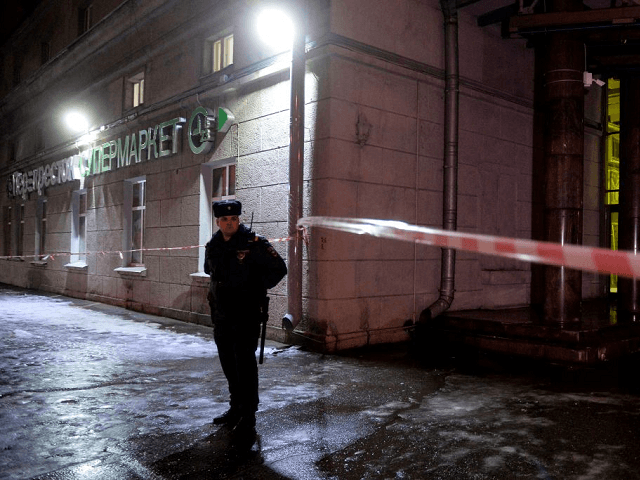 The number of injured following a blast in a Saint Petersburg shopping centre rose to 13 overnight from the 10 originally reported, with five in “grave condition”, as Russian Federation President Vladimir Putin confirmed the event was a terrorist attack. Speaking of the attack Friday morning, Putin remarked that while the state security services should work to arrest those responsible according to the law, if they posed an immediate danger to others they should be “liquidated on the spot”, reports Russian state news agency TASS. Initial reports of the blast Wednesday afternoon stated there had been less than 10 injured, but that figure was subsequently revised upwards to 13, with five in “grave condition” in hospital. 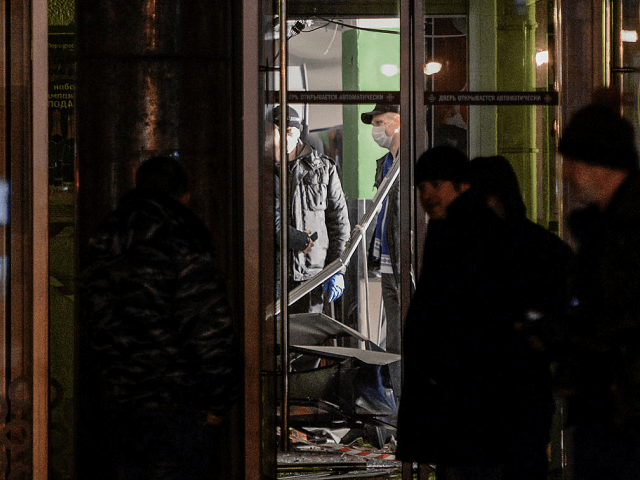 The explosion, equivalent to 200g of TNT, caused significant damage inside the shopping centre and may have been loaded with shrapnel to cause maximum damage. 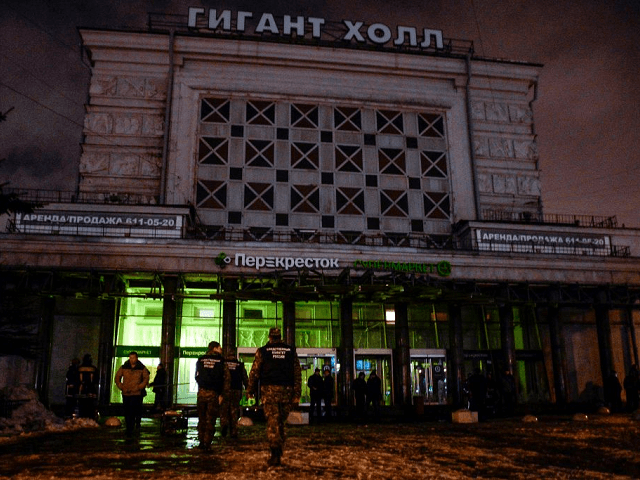 The Russian National Anti-Terrorism Committee has now taken up responsibility for investigating the attack. 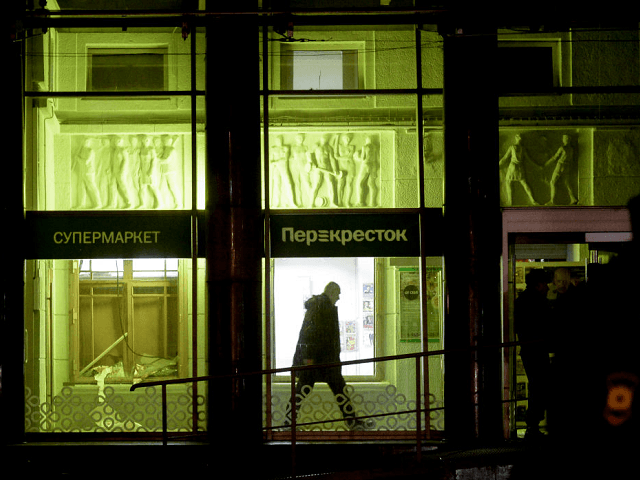 Local Saint Petersburg state news agency Fontanka reports security camera footage showing the alleged attacker walking into the supermarket with a rucksack which he deposited into a storage locker before quickly leaving the premises. The suspect, seen wearing a green hooded top, is described as being of “non-Slavic” appearance and having brown hair. After leaving the device he is reported to have hidden in the crowds of shoppers preparing for Russian Orthodox Christmas on January 7th outside the shop before the detonation.